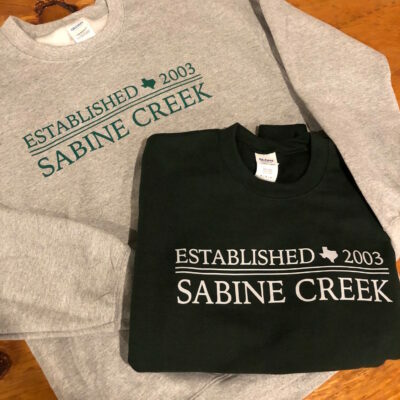 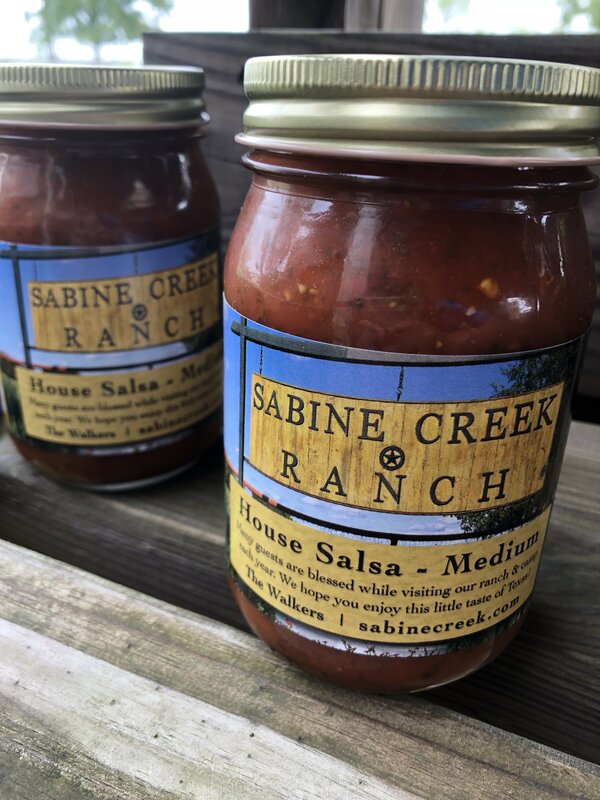 Sabine Creek Salsa is a medium heat salsa. 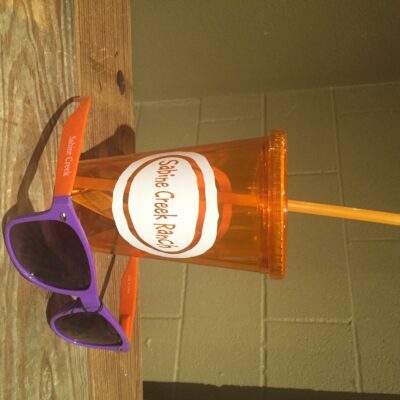 It is great for parties, personal gifts or business gifts to clients. 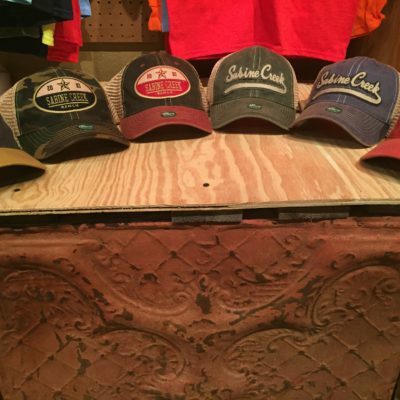 Purchase 4 jars and receive free shipping!